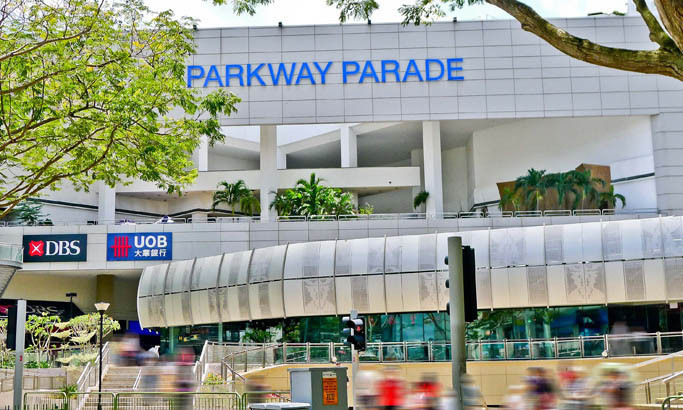 From Venue Hotel The Lily 新加坡八方酒店－百合, take a 10-minutes walk to Katong 112 or a short drive to Parkway Parade, two of the biggest malls in the eastern part of Singapore, for your shopping fix. The malls carry a variety of local and international labels such as Mango, Marks and Spencer and Springfield, electronic and other lifestyle stores. For the less adventurous tastebud, there are plenty of options for restaurants and cafes serving western and fusion food. 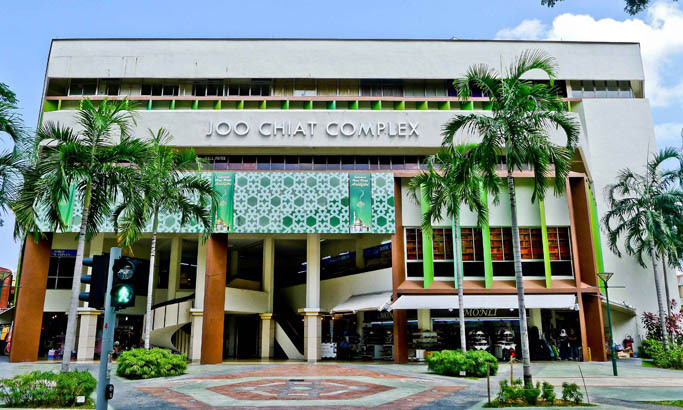 Located at the intersection of East Coast Road and Joo Chiat Road, I12 Katong (previously known as Katong Mall), is positioned as the premier lifestyle, F&B and fashion hub in the Eastern-part of Singapore. The revamped shopping mall will comprise of six levels of retail and lifestyle shops, two basement levels of car park and a rooftop landscaped garden with wet playground on Level 4. 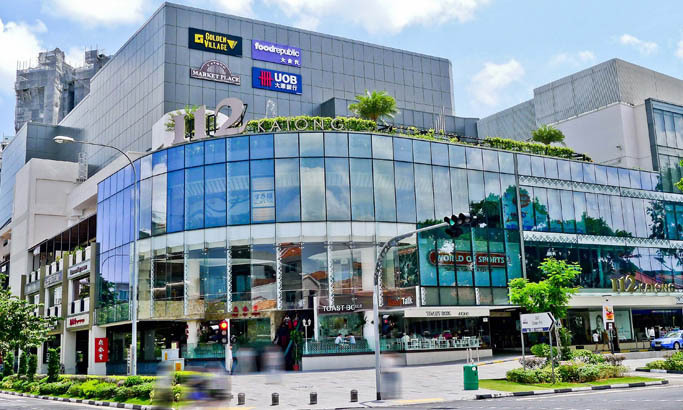 With over 150 specialty shops and selected F&B outlets operating extended hours, 112 Katong is expected to offer shoppers and diners an unrivalled and eclectic mix of retail, dining and entertainment options.